PARIS, July 15 (Reuters) - After two militant attacks in Paris killed 17 people in January last year, Islamic State's French-language magazine Dar al-Islam appeared with the Eiffel Tower on the cover and the headline "May Allah curse France." France was struck again last November, with 130 dead in gun and bomb attacks in Paris, and now in Nice, where at least 84 people were killed by a truck that plowed through crowds after a fireworks display on Thursday evening. 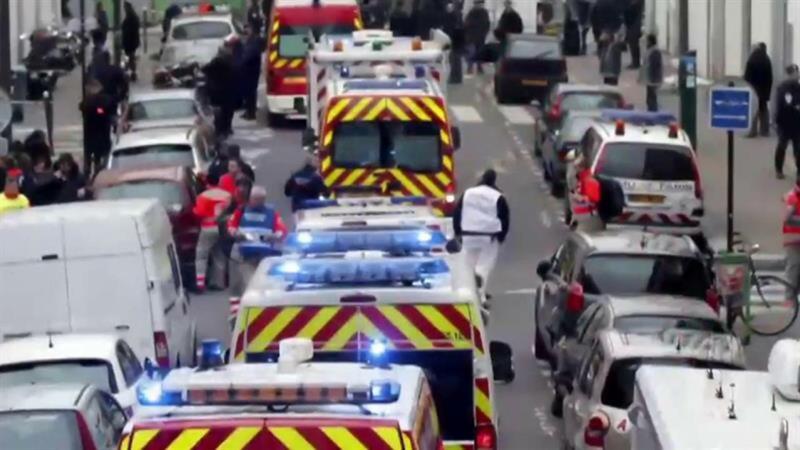 "Terrorism ... is a threat that weighs heavily on France and will continue doing so for a long time," Prime Minister Manuel Valls said on Friday while vowing Paris would fight back. France's counter-terrorism chief Patrick Calvar said as much to a parliamentary committee last May, when the main fear was about security for the Euro 2016 football championship this summer. In the end that tournament went off without any major incident. "Today, France is clearly the most threatened country," the head of the General Directorate for Internal Security (DGSI) said. "The question about the threat is not to know 'if' but 'when' and 'where'." The reasons that make France a prime target for radical Islamist groups range from its present-day military operations all the way to - at least in Islamic State's propaganda - the Crusades from the 11th to 15th centuries when Christians battled Muslims in the Middle East. The country, which has Europe's largest Muslim minority, also has a steadfastly secular culture that sidelines religion in public life, typified by a ban on Islamic face veils in public and headscarves in state schools and the civil service. Supporters say this encourages a common French identity but critics say it alienates non-Christian minorities, who see many vestiges of France's traditional Catholicism - such as official holidays for Christmas and Easter - but little leeway for them. ATTENTION EDITORS - VISUAL COVERAGE OF SCENES OF INJURY OR DEATH - Bodies are seen on the ground July 15, 2016 after at least 30 people were killed in Nice, France, when a truck ran into a crowd celebrating the Bastille Day national holiday, July 14, 2016. 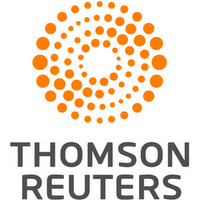 REUTERS/Eric Gaillard TEMPLATE OUT. After the Paris attacks, Islamic State said France and other countries fighting alongside it would remain threatened as long as they pursued "their crusader campaign" in Syria and Iraq. France conducts air strikes and special forces operations against the group and trains Iraqi government and Kurdish forces. In his reaction to the Nice attack, President Francois Hollande vowed to step up those efforts against Islamic State. "France is gripped by an irrational and deaf hatred against Islam and Muslims that pushed it to the head of the coalition against the caliphate," Dar al-Islam wrote last year, referring to the territory controlled by Islamic State in Syria and Iraq. Paris also has troops in west Africa, where it helps keep Islamist insurgents at bay in several countries. In 2011, it took a leading role in the NATO-led air strikes against Libya while rebels it supported fought to oust strongman Muammar Gaddafi. This active role in the Middle East and Africa goes back to France's past colonial role there, and retaliation attacks on French soil date at least to the Algerian War of 1954-1962. With robust policies limiting the visibility of religion in the public sphere, France also has domestic policies that anger Islamist militants. Some in the five-million-strong Muslim community, about 8 percent of the population, complain of discrimination and many Muslims live in poorer neighborhoods in the large cities. They feel France is unfairly tough on their religion, with the Islamic face veils and headscarves measures. Citing the state's official neutrality, many public schools cafeterias refuse to serve halal meals. France's long tradition of political satire, which extends to lampooning religion, was the reason Islamist militants gave when they attacked an editorial meeting of the outspoken magazine Charlie Hebdo last year and kill 12 people. Counter-terror chief Calvar illustrated the problem Paris has dealing with these surprise attacks by saying in May the main worry for the Euro 2016 tournament was a bomb planted in a crowded place. That did not happened and the truck method used in Nice was not mentioned as a possible next tactic. "The multiplicity of operating modes is what makes Daesh (Islamic State) stand out," criminologist Alain Bauer told RTL radio. "They use everything and do it a la carte, not at all in any traditional way."